Chaaaaa-ching, it’s time to turn that white coat into some green with the 20 medical specialties that make the most money. How gross! The idea that people aren’t saints and, in fact, want to make money rather than just help people, it’s not a nice thought, I think. Then I look at my rent bill. Maybe money doesn’t make the world go round, like the saying goes. But money definitely DOES talk. And to me, it usually says “you don’t have any of me!” But if you are a doctor it probably says something else, maybe your money is super fancy and it even speaks French. I wouldn’t know. What I do know is that you can make even more of it as a doctor doing certain specialties. Medicine is one of the most difficult and important sciences which is requiring dedicated work, deep knowledge and experience. In order to diagnose, treat and cure a patient you need to be a specialist in the field you are working so that you will provide the patient with the best treatment. In order to create our list, we took the annual earnings using The Atlantic and Forbes as our sources. We found which fields are medical specialties and how much they are earning averagely every year. After we had found the specialties, we sorted the list by their average annual earnings, starting from the lowest to the highest paid specialty. Keep in mind that the list contains only specialties (not the sub-specialties!). 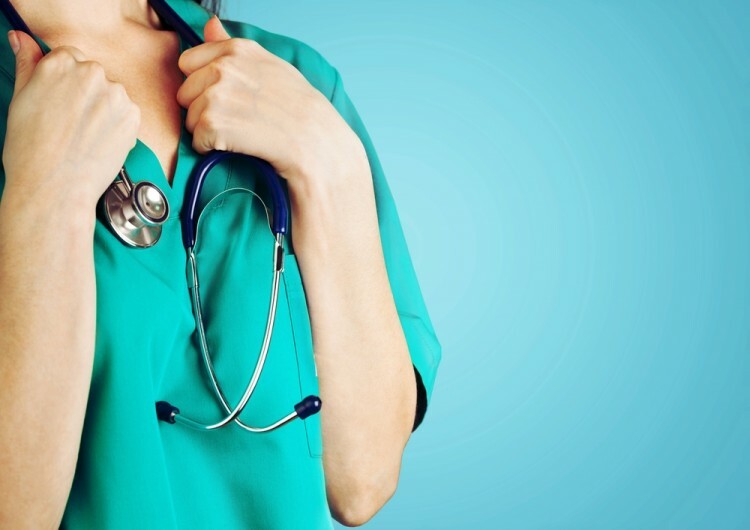 Please enjoy the 20 medical specialties that make the most money. Bayer Heroin, Coca-Cola’s Cocaine, and Mrs. Winslow’s Soothing Syrup: Is Sugar More Addictive Than Drugs?